Runners love to run. Runners are passionate about running, and they are addicted to running. Even shorter-distance runners like me get antsy after too long off the road. And we've all got goals: we want to run better, run faster, and/or run longer. BUT, runners also want to avoid injury. Yes, running causes injuries. The daily pounding is tough on the joints! It's undeniable: Running causes injury. 80% of runners report being injured in the last 12 months, and 55% had to take a time-out (4+ days!) from training due to injury. Even a small-time runner like myself has experienced occasional pain in my knees and ankles while running; it's not fun and definitely has made me stop running from time to time. Does this mean everyone should stop forever? Not necessarily -- it just means that runners need to train smarter! We can continue to build endurance, gain active recovery, and log miles, as long as we can manage impact on our bodies... and Octane Fitness is enabling runners to do just that! The new development is that the machine itself has a knee joint and a hip joint. The Zero Runner mirrors your own legs; it lets you determine the movement path. Your legs are the motor and your legs set the stride. You are, essentially, running on air. As an indoor running trainer, how is it different from a treadmill or elliptical? No motor: This machine has no motor. It doesn't even get plugged in to an outlet. The console is battery-powered but the rest is just YOU. Unlike a treadmill that forces you along and does some of the work for you, the Zero Runner only moves if you move it. Quiet: In fact, the absence of motor makes it astonishingly quiet. It's practically noise-free, so it can go in any room in the house (and anwhere, because there's no cord!). You can be racing along and still hear your TV or music on regular volume. 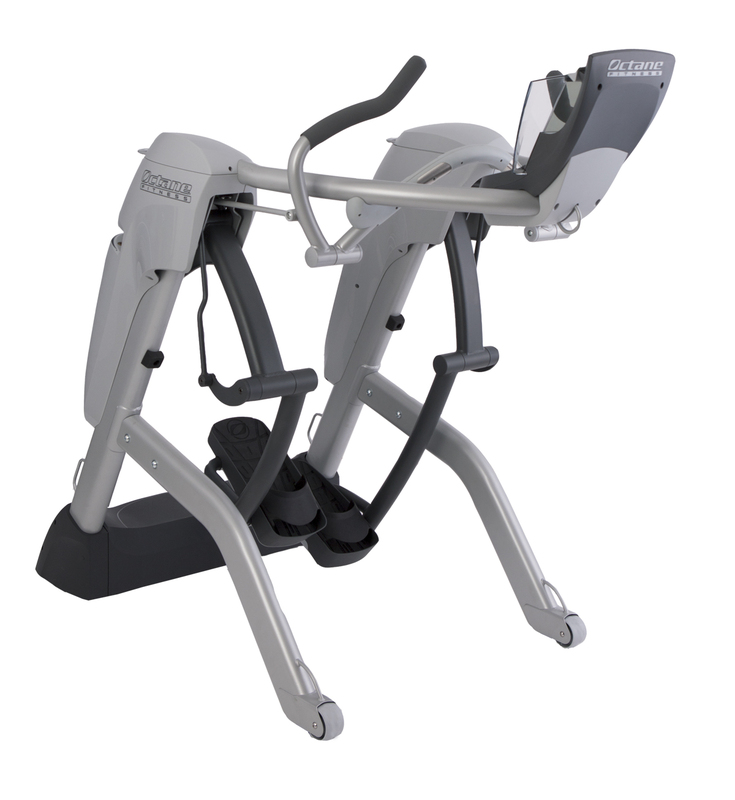 No fixed stride: Unlike an elliptical machine that has limited range of motion, the Zero Runner replicates your natural running motion. Doesn't matter if your legs are short or long, the machine's stride is the same for everyone. The Zero Runner has no fixed path. It lets you do anything -- it follows where you move your legs. You can expand your stride, you can lunge, you can move any which way! The machine is made so it fits anyone's stride, without having to adjust the machine itself. No impact! Your legs are free to move, and your joints are free of impact. The Zero-Impact Running (TM) is a major innovation in the world of running and fitness. You use all the same muscles as you would on an outdoor run, but without the damaging impact from hitting the ground. 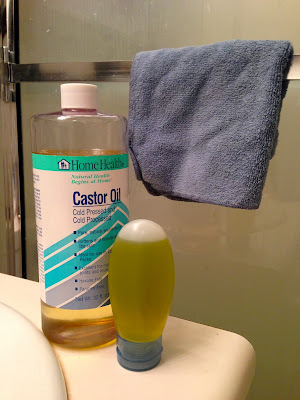 This reduces your risk of common overuse injury and helps you feel great during and after runs! Monitor your stride: There's an app--yes, this syncs with your iPad--that allows you to monitor your stride as you run. You can watch it live or review it after to identify differences between your first miles and your last miles. You'll become very aware of your stride and your form, in a way that will translate to the road outside. Running enthusiasts and elites can use the Zero Runner to prepare for races. Log your training miles without accounting for the impact on your joints. You do more damage to your joints in the last few miles of a long run, so you can take it inside to complete your training miles. Aging or injured runners can continue exercising without risking further injury. Smaller-distance runners like myself (5k - 10k) can also continue training indoors in cold or wet weather. Aspiring runners can get involved, too, building up their endurance before heading outside! No matter who you are or what your goal is, the Zero Runner can help you meet your goals and keep your running career running longer! You can train, you can prevent injury, you can do active recovery, and you can even cross train using special bands that connect to the machine for strengthening exercises, upper body posture, and other such exercises that runners know they should do but often don't. Larry Schmidt has 83 marathons, 17 Ultra marathons, and 6 Ironman Triathlons under his belt, so I'd take his advice. He insists that this machine will make you better on the road. Instead of replacing your outdoor workouts, it supplements them. "No one ever told us how much injury would come from our running," he said. Looking back, he wonders if he could have put off his hip osteoarthritis if he had had a machine like the Zero Runner. 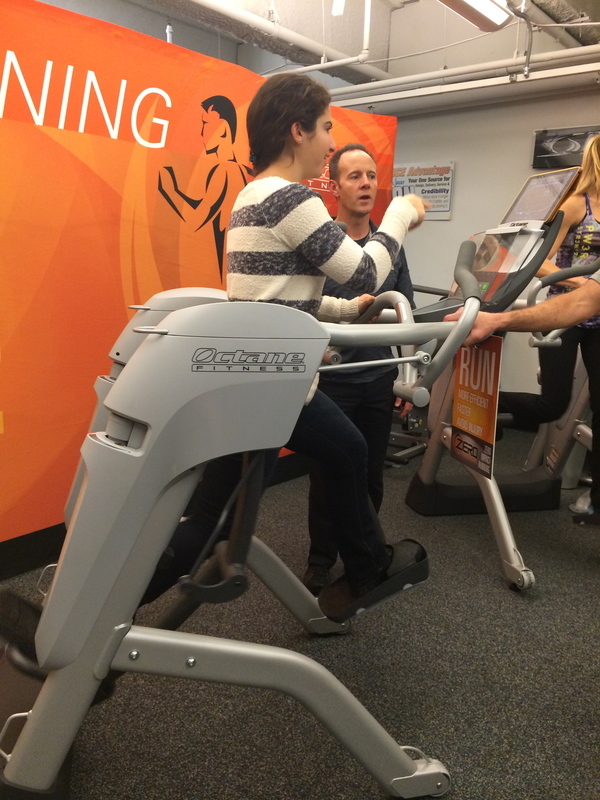 He's glad that runners now have a sport-specific machine to help manage impact and prevent injury. In fact, he feels so strongly about the Zero Runner that almost as soon as he tried one, he asked to work for the company. He now has two in his home where he and his wife run or walk side-by-side, enjoying a conversation or TV show together. Olympian Carrie Tollefson has been a champion from high school (state champ) through college (5-time NCAA champ), and beyond (national champ 2004 Team USA athlete). Suffice to say, she knows a thing or two about running, and is also the first to admit that she knows about injury. She describes herself as injury-prone, and felt that she broke down too much too soon. She, too, imagines this machine preventing it and keeping her in her sport longer. During injury and off-days, she recalls how she loathed cross-training; she simply wanted to be running. 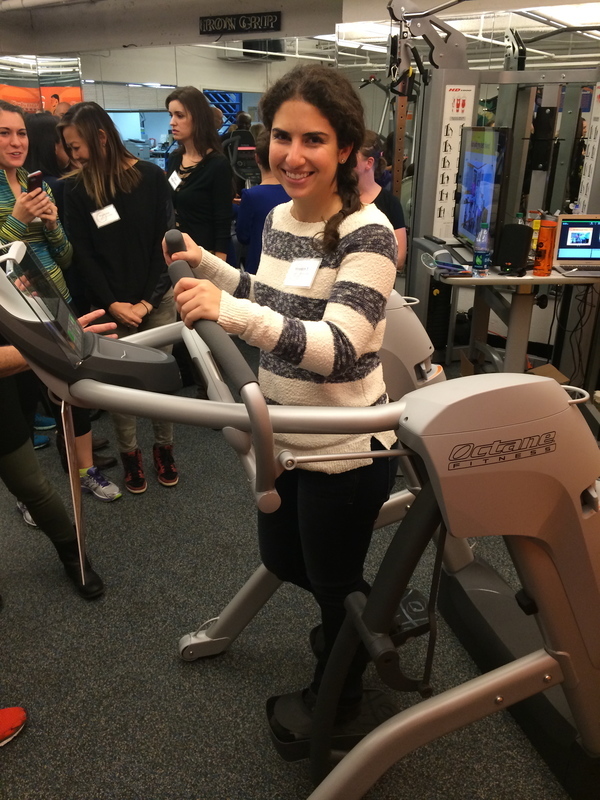 However, she now says: "This machine, to me, I feel like a runner on." They convinced me that the Zero Runner is worthwhile for anyone, so I was excited to hop on and give it a try! It definitely has a bit of a learning curve, because we're so used to the fixed stride provided by an elliptical machine. Once you realize that you just need to press down with your full weight and move your legs as naturally as possible... it started to become a bit more natural. As I tried to adjust my steps, I was amazed at how free the machine felt. It really is like running on air! It was also fun to see my stride mapped out on the iPad in front of me. It reflected every move I made to wider strides and shorter strides. Really neat, and very helpful for anyone trying to improve or maintain their stride. When I stepped off, I felt that I had been walking on the moon! As a beginner, it was a bit of a trip, but all in attendance who had used it before seemed to be perfectly at home on this new contraption. How big is it? It's about the same width as a treadmill, but much shorter: 38 x 64 inches. How heavy is it? It's 200lbs - but it's got wheels on one side so you can lift, tilt, and roll it to move its position as needed. Cat asked about if it had safety locks--some feature to ensure that no one -- such as a child -- would accidentally stumble onto it and hurt themselves. The answer was no, not at this time, but it certainly planted the seed for adding that helpful feature in the future. Does it get you to the same level of exertion as running on the road? You can use the iPad app to work on your stride, and you can also sync a heart rate monitor to track your exertion and adjust accordingly. Can you get runner's high on the Zero Runner? Both Larry and Carrie promptly replied an enthusiastic YES! So there you have it! If you are a runner looking to improve your running, seeking to prevent or recover from injury, or just want get your run on indoors during the cold winter months, you may want to look into the Zero Runner! Have any other questions about the Zero Runner? FitFluential is hosting a Twitter Chat about the Zero Runner on December 2nd at 9pm EST. Follow all social media shout outs to the Zero Runner by searching #FueledByZero. 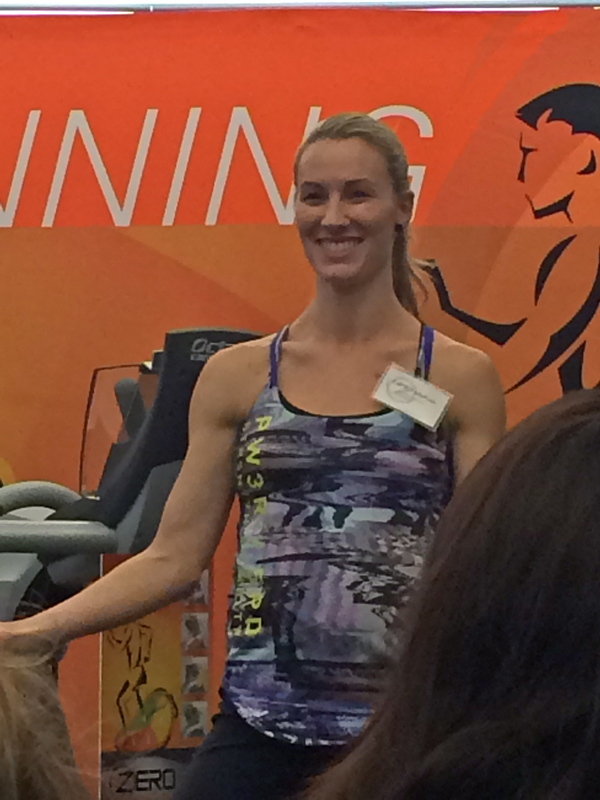 Thank you, Octane Fitness, for inviting me to try out this breakthrough equipment! I'm so excited that runners will have better option for training off the road. This post is sponsored by FitFluential LLC on behalf of Octane Fitness.